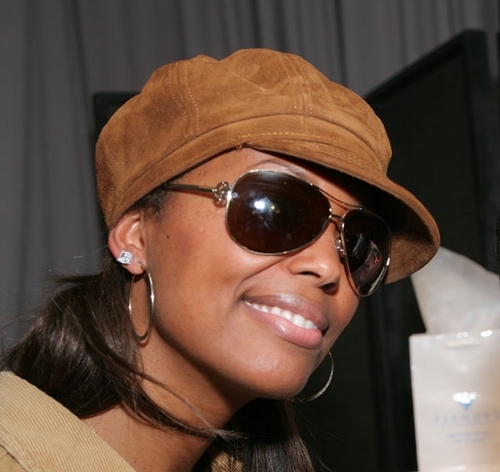 Aisha Tyler is wearing a fabulous pair of round earring studs from Ziamond Cubic Zirconia CZ Jewelers. Ziamond offers round, oval, princess cut, asscher cut, marquis, heart, trillion, emerald cut and cushion cut cubic zirconia cz. All Ziamond cubic zirconia cz jewelry is set in 14k gold, 18k gold or platinum.